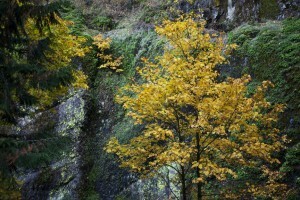 Hi to those of you following my blog. 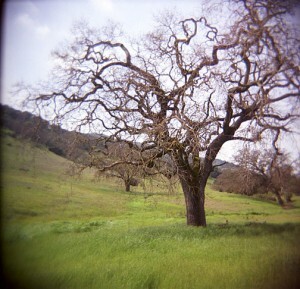 I now have the picks of images for my Final Project in the Pinhole and Plastic Camera class which I will present on Monday May 17th. 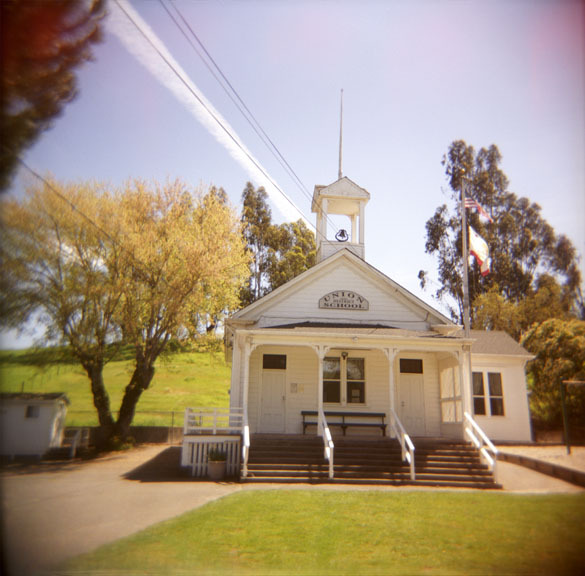 I’m very happy with my series and I had a lot of fun along with a lot of hard work too, since shooting film means development, scanning, cleaning scans into masters and then printing and mounting the photos for the last class. I have returned to some of the places a few times waiting for the right light or cars to move from in front of the places, and other problems. 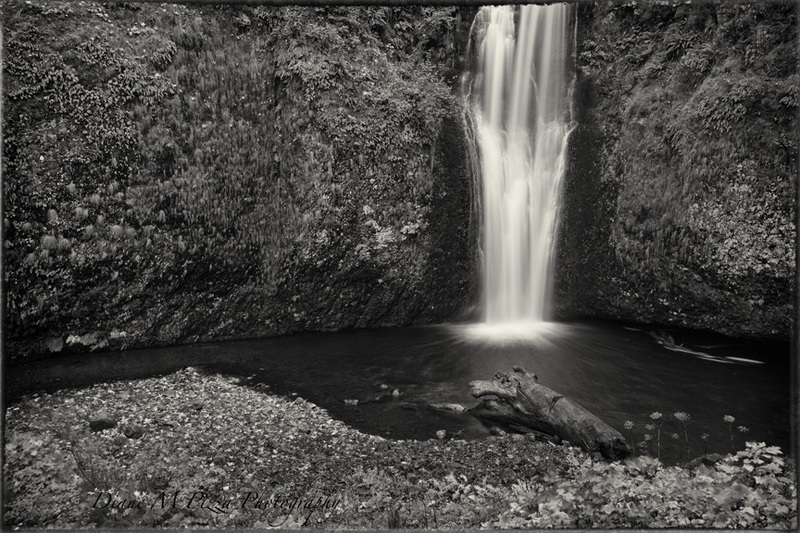 I think the series turned out well and besides posting the images, I have also added an artist’s statement so you can gain some insight into my process. Hope you like them! I chose my subject, Quaint Architecture because I was fascinated by seeing some of these buildings and barns as I drove throughout Marin and Sonoma Counties, and I felt not only did they draw me in and create a desire to investigate them more thoroughly, but felt they might be of interest to others as well and make an intriguing subject. I also see these types of architecture as more romantic, it’s how I see these places; and it’s how I think of the Holga and what it produces, a soft, romantic interpretation of subject and light. 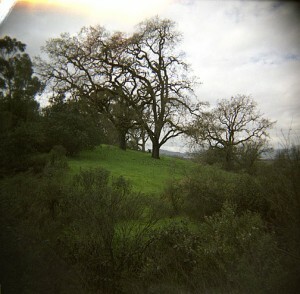 Using the Holga allows me to shoot for my own visual interpretation using what I know about how the Holga produces photographs. 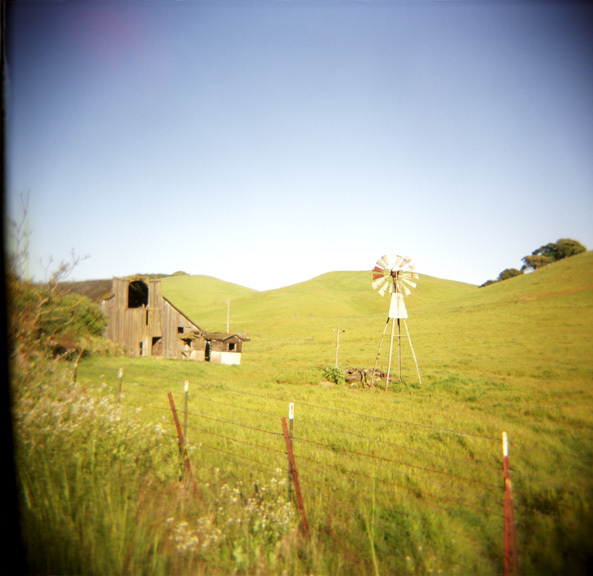 I was on an adventure to find quaint places that spoke to me, and the Holga is a camera that allows for me to have fun using it and it was perfect for my endeavor, with it’s variation of light leaks, softness, vignetting, and flaws, which aided my creative choices. 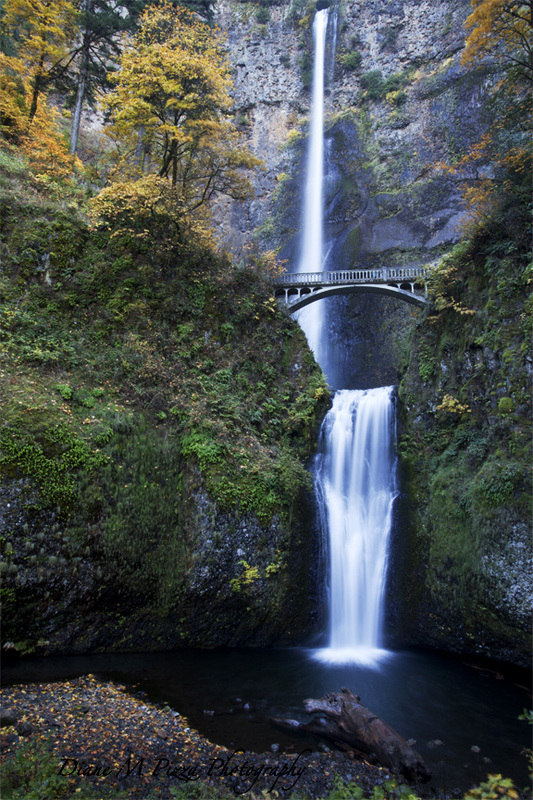 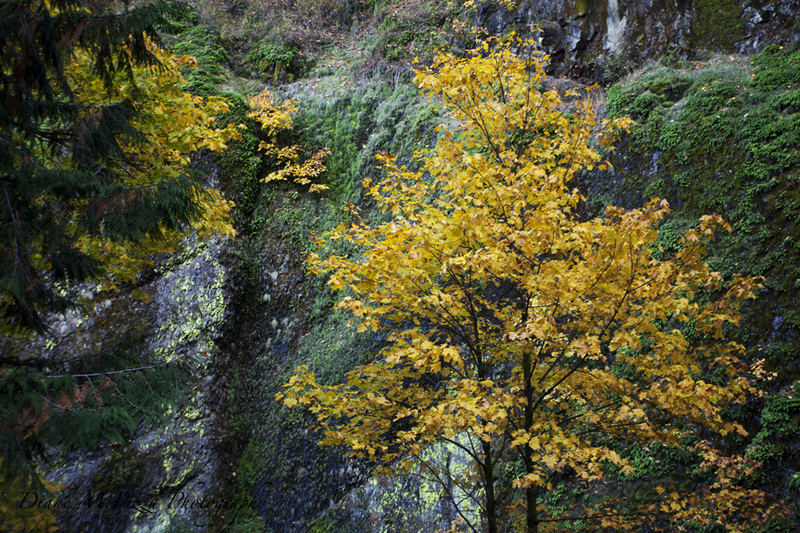 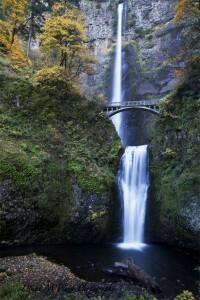 It allowed me to stretch my visual perception and to shoot these places in my own unique way. 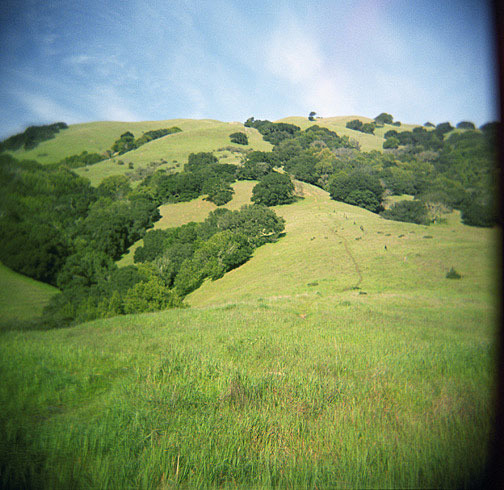 Hi, I’m back again, and have been pretty busy. 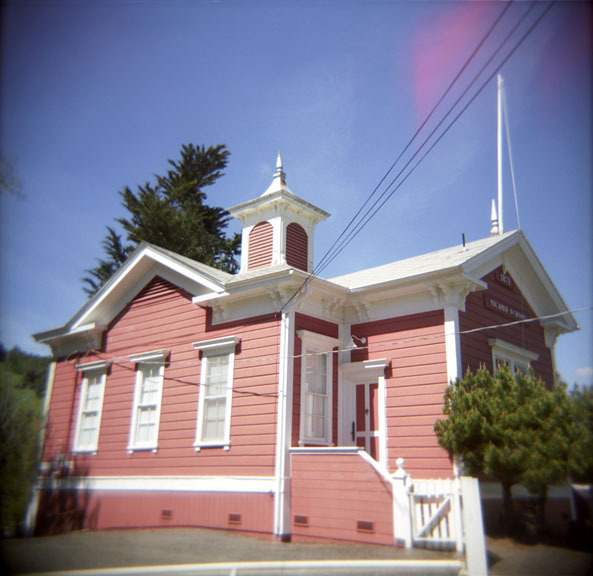 As many of you know I am in my final semester of my Masters in Fine Arts Program in Photography at the Academy of Art University in San Francisco. 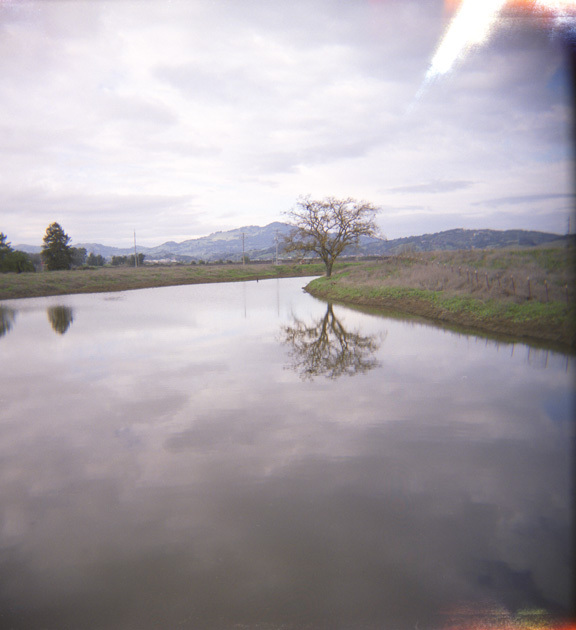 It’s been a tough semester since it’s the semester besides class work, I have to present my Final Thesis, so I took the Pinhole and Plastic Camera class to do something different from my thesis and to have some fun in the process. 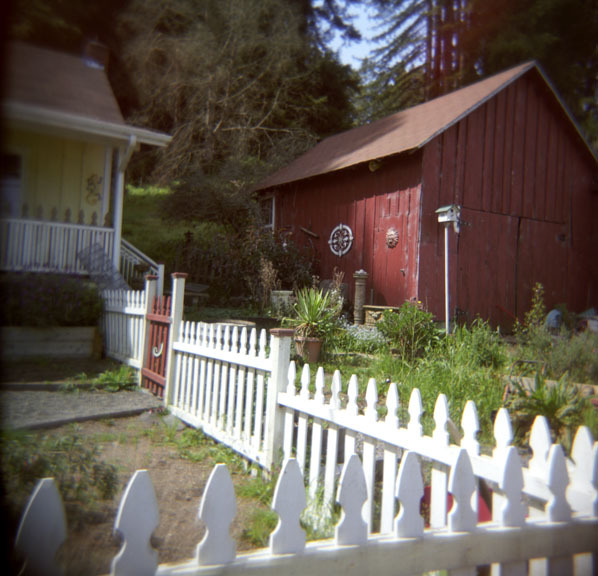 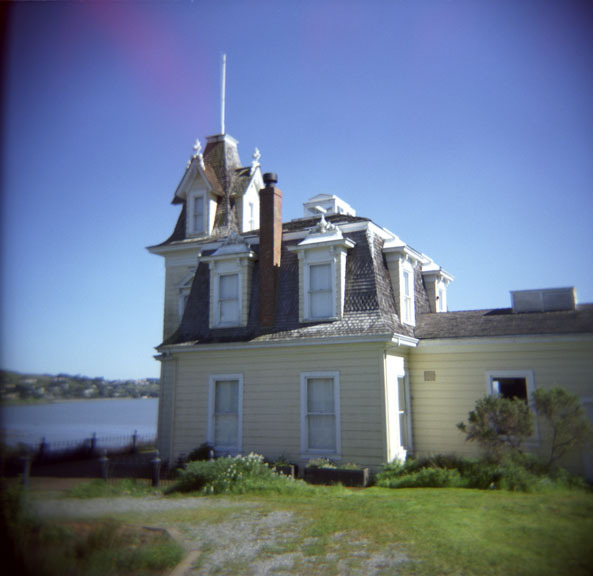 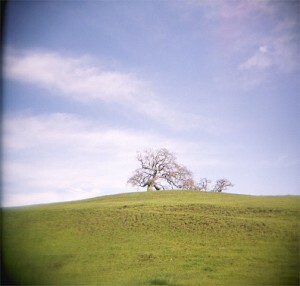 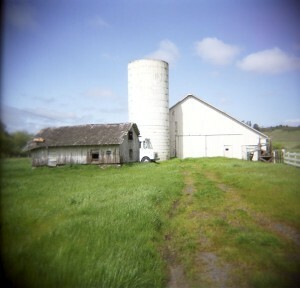 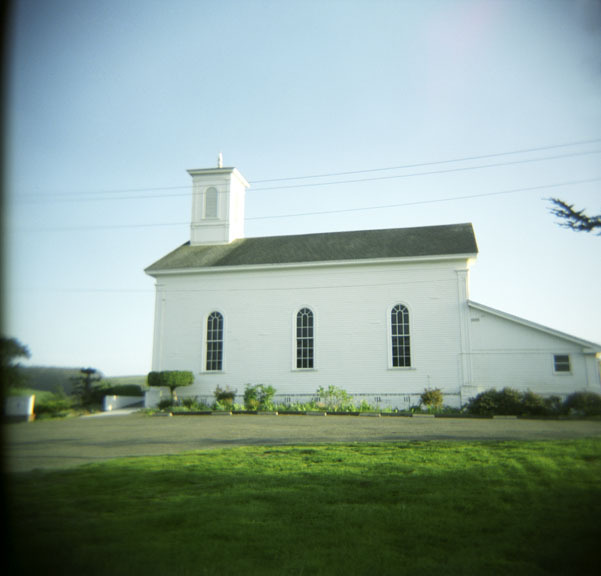 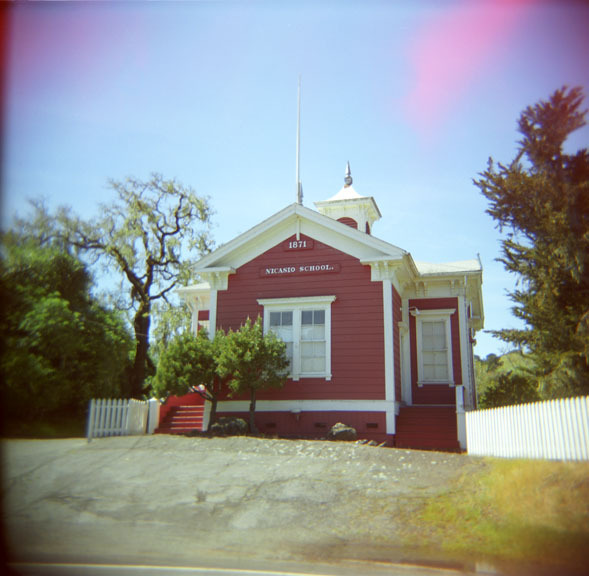 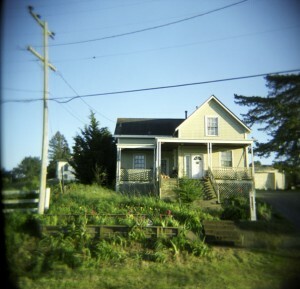 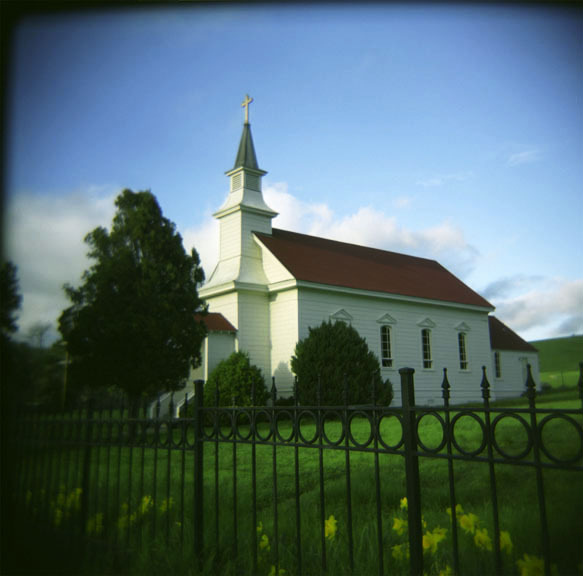 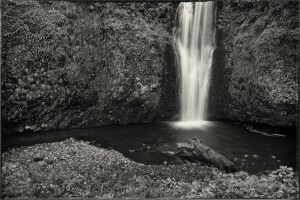 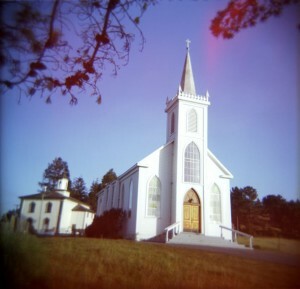 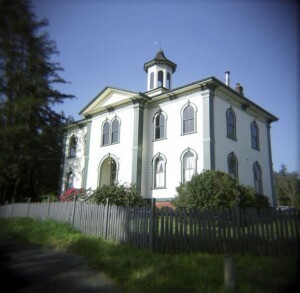 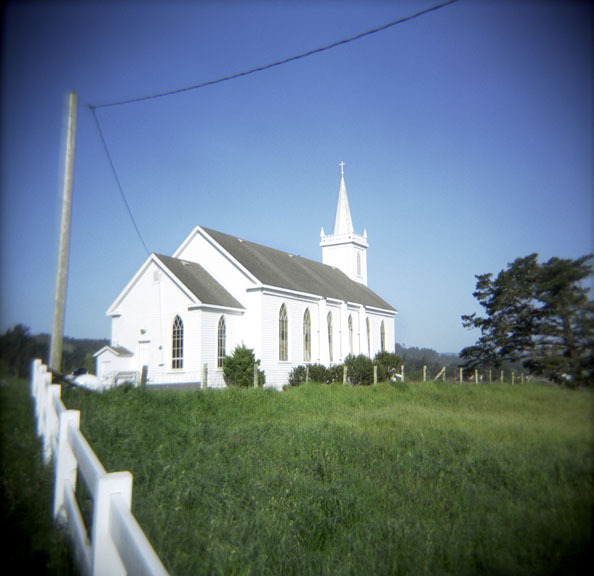 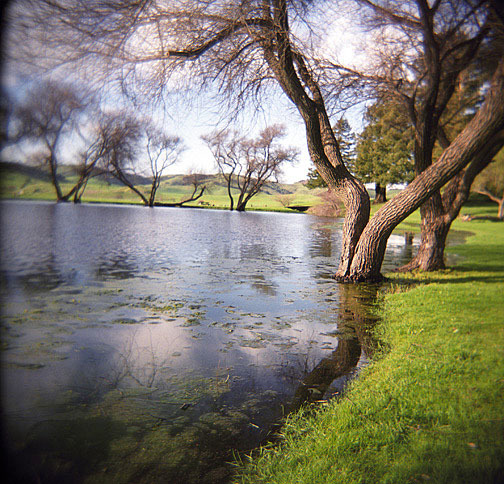 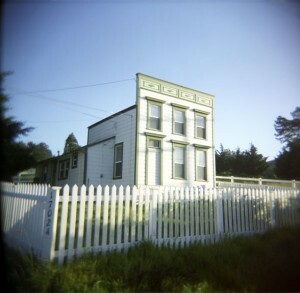 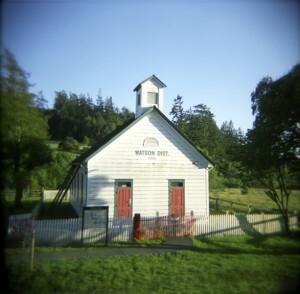 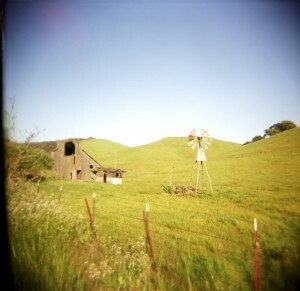 Ok – I promised to add to my blog some images from my new Holga shooting. So rather than show you many images, I’ll come down to the best edit and show you my six images for my midterm in the AAU Masters class, Pinhole and Plastic Camera’s. 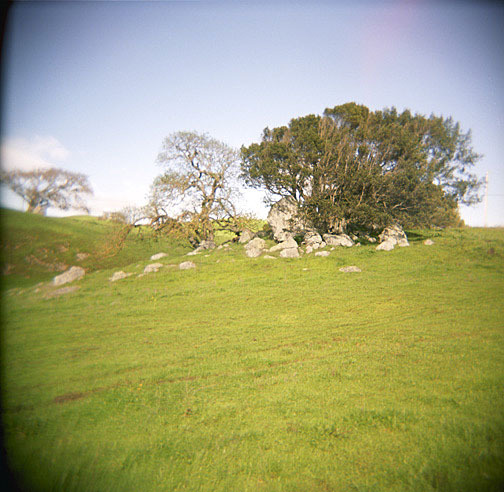 I can’t count on how the color will look on the images, sicne each monitor views color differently, but I assure you the colors look good printed as a six image series. 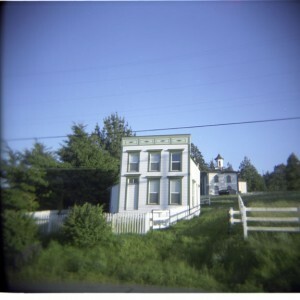 The images here are jpeg’s for the web.